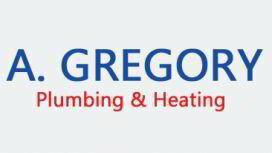 A. Gregory Plumbing is a family business which has been established in Sheffield for over 27 years. 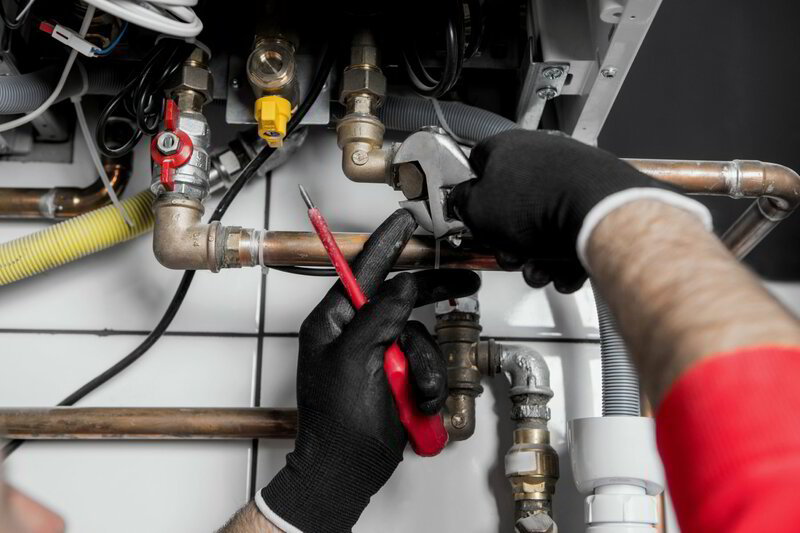 Our fully qualified plumbers and Gas Safe engineers provide a wide range of plumbing services within Sheffield and the surrounding areas. 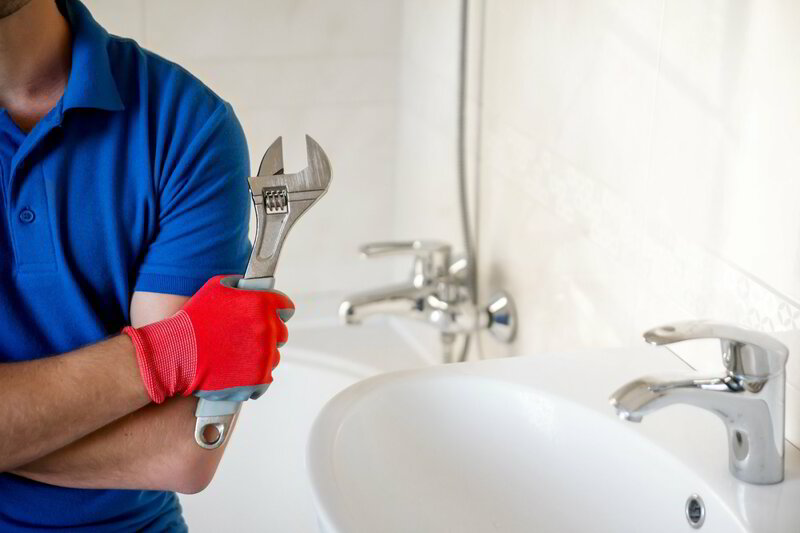 With our wealth of knowledge and skills, we are happy to undertake any sized plumbing job. We provide free quotations for any of our services. 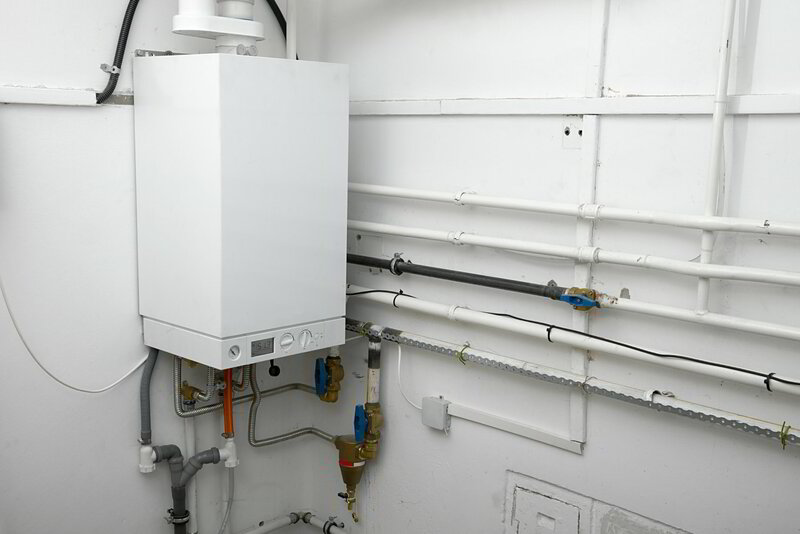 Choosing the right boiler can mean significant savings on fuel bills and help the environment. We will guide you through the process. Wave have now updated their internet-connected control to make it more intelligent and easier to install than ever before. It provides one of the first controllers to be managed by smart watches or smart phones, with a few clicks you will be able to see all the vital information about your homes heating. 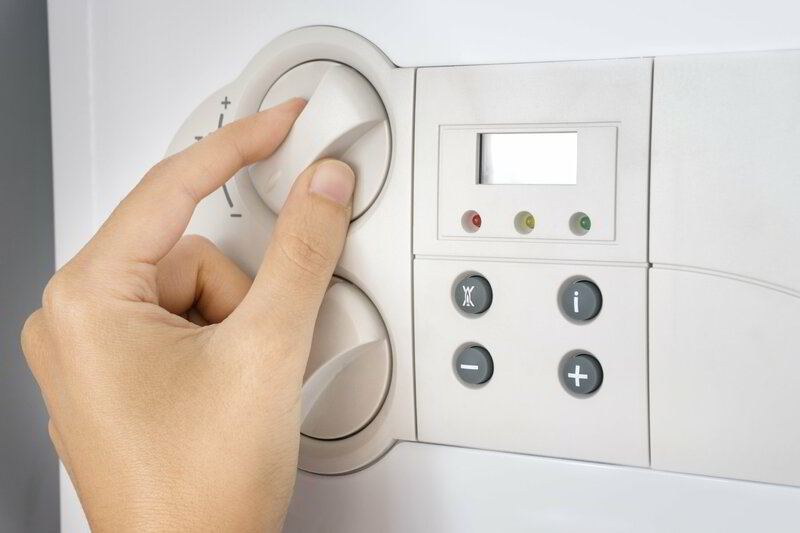 You will also be able to control your heating system directly from your smart device. Be sure and safe with our 10 Year Guarantee! You will receive a Certificate of Registration through the post from Worcester Bosch within 3 weeks of the boiler being installed with details of your extended guarantee. 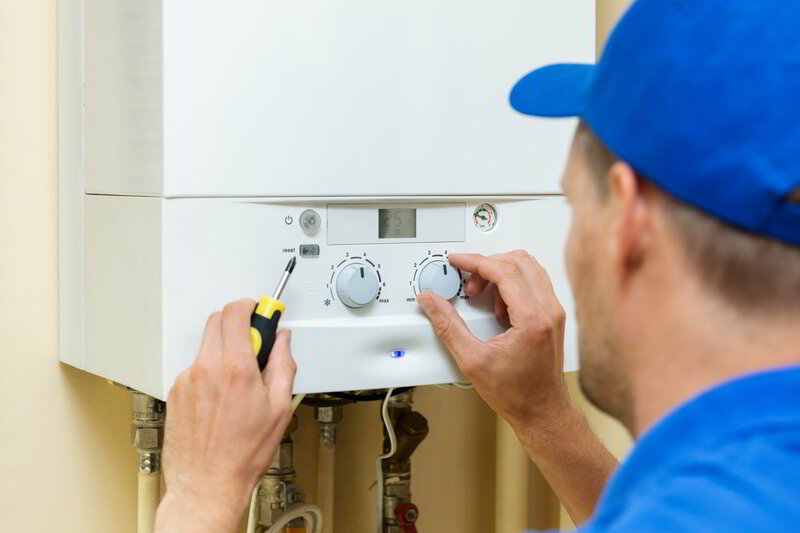 Why should you get your Worcester boiler installed by us? Worcester Boilers are one of the most reliable and efficient systems on the market today and because we are fully trained independent installers of Worcester Systems, we can offer these premium systems at very affordable prices to homeowners and Landlords. No installation is the same and our professional engineers will provide you with free advice and quotations to provide you with the highest quality system. I'm Not Sure Which Boiler to Get, Can You Help? We will be happy to help, please call or email us and we can advise you which system would be best for you. I Need a New Boiler, Can You Do That Without a Whole New System? 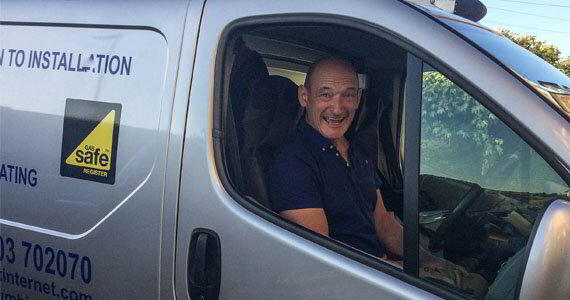 Yes of course, we will be happy to give you free advice and a no obligation quote. Do You Work on Commercial Premises? Yes, we are happy to work with commercial and private clients. Are You a Qualified Plumber? Yes. ALL our Gas Engineers are Gas Safe registered. Just want to say again how pleased we are with your high standards and professionalism. Many thanks to John and yourself for the excellent work done. We will be very happy to recommend you to anyone wanting any plumbing work done should you be requested for references.